I forgot just how beautiful the Riverview at Hobson Grove is! 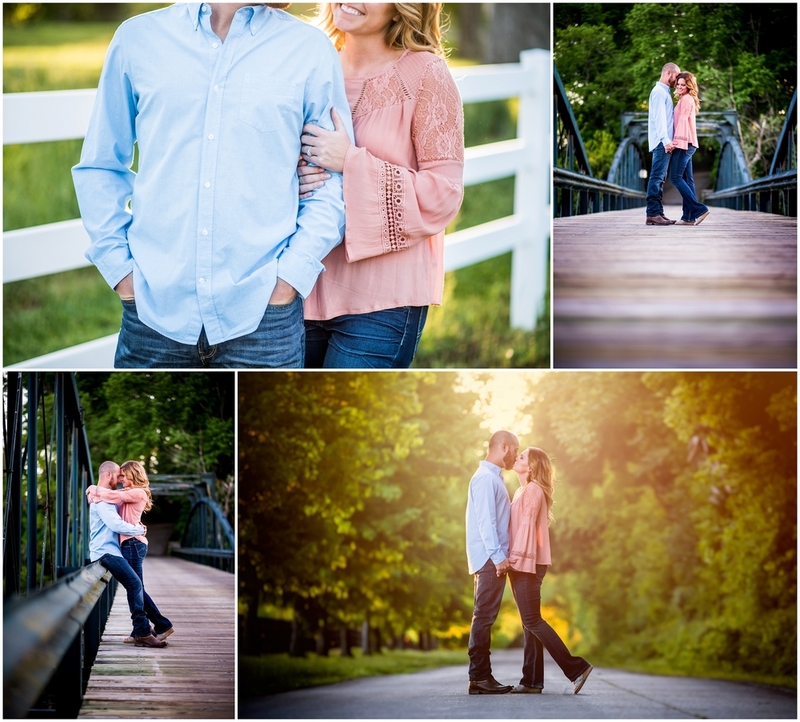 Pair that with a beautiful couple and that's a recipe for a gorgeous engagement session! Jessie and Drew were so much fun to work with. I can't wait to photograph their wedding this fall.